If It's Too Loud...: Julia Jacklin - "Head Alone"
We were huge fans of Julia Jacklin's 2016 debut album Don't Let the Kids Win. It narrowly missed being in my top 10 of that year, and if I could redo my top 10 it would probably make it. Despite releasing a new album with her band Phantastic Ferniture earlier this year, she's already back again with new solo music. "Head Alone" is mesmerizing. It's everything we loved about the Americana meets indie rock sound of Don't Let the Kids Win, but with a newfound sense of confidence. You can just hear it in her voice. While the songs off the previous album had a sense of fragility, Jacklin sounds empowered in "Head Alone." You can watch the video for "Head Alone" below. Julia Jacklin's new album, Crushing, will be out February 22 on Polyvinyl. You can pre-order the album here. 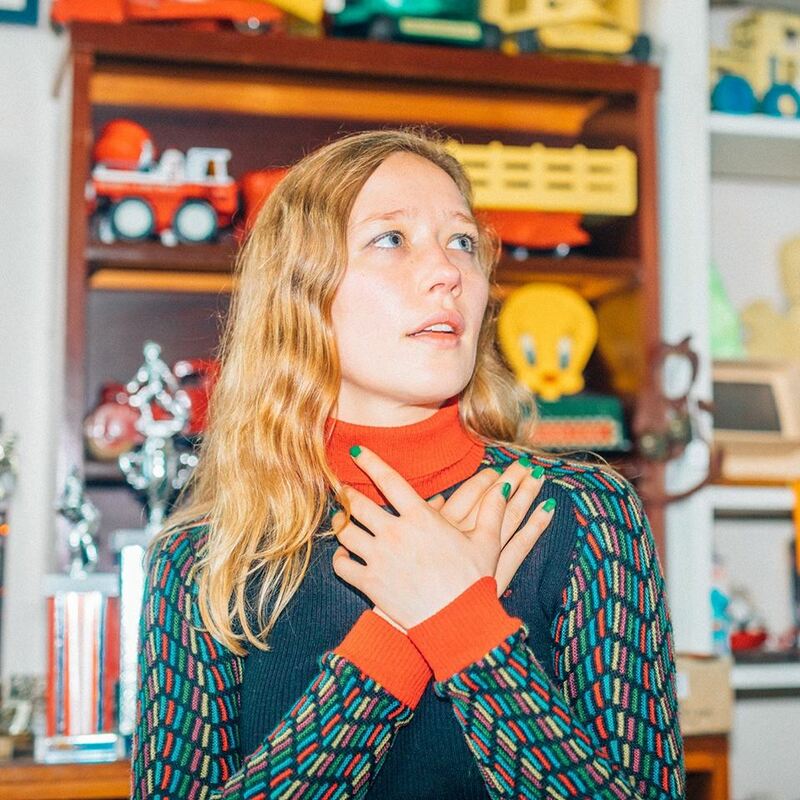 For more on Julia Jacklin, check out her website. She'll be touring the US with Black Belt Eagle Scout next year, so you'll definitely want to check that out.